Waukon Feed Ranch’s Swine Management Division continues to grow with farms in Iowa, Minnesota and Wisconsin. 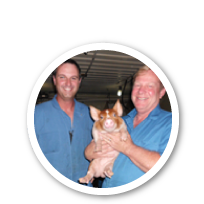 The Swine Management Division management team provides the owners of the livestock and buildings expertise in livestock management by getting the best production possible with weaning numbers above the industry standards. 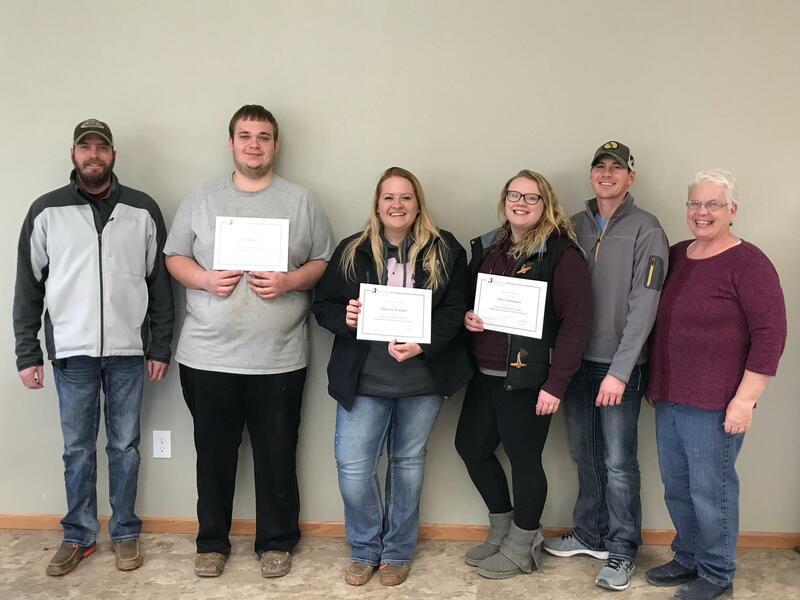 All employees of the sow farms are PQA Plus certified. That teaches and instills proper handing and treatment of animals in our care. In addition, care is taken that all areas of the standard practices of the hog industry go above and beyond to ensure proper attention and welfare for the animals in our care.